Telecom Provider partners with Commonwealth Healthcare Corporation Clinic (CHCC) to create a comforting environment to pediatric ward. 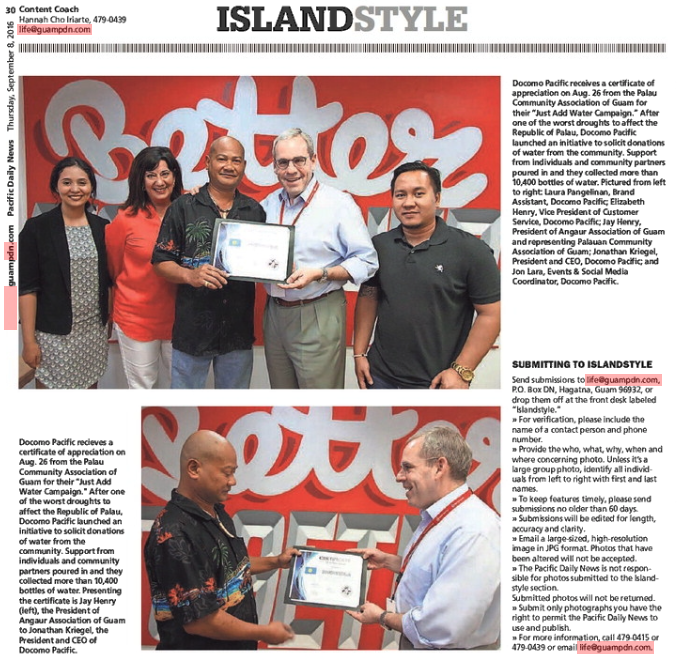 © 2016 DOCOMO PACIFIC Guam. All Rights Reserved.